Providence, R.I. — Deepwater Wind is proposing an offshore wind solution for Connecticut that will help the state affordably meet its renewable energy goals. 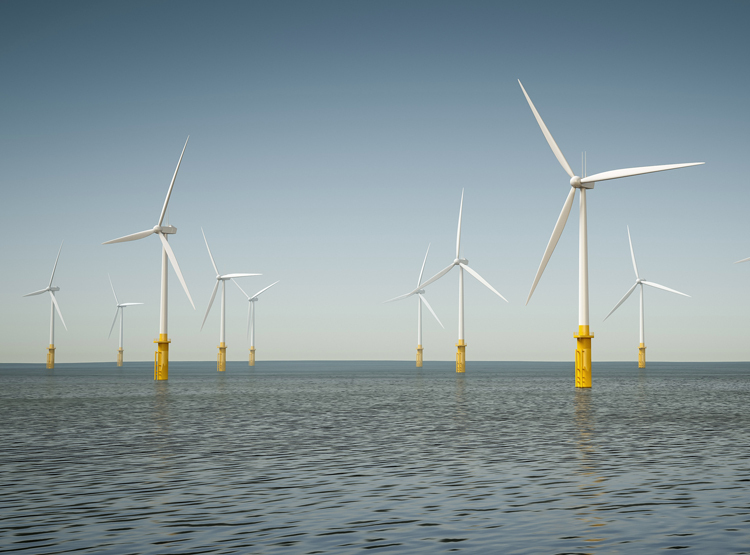 Deepwater Wind — America’s leading offshore wind developer — proposed to supply 200 megawatts (MW) from its Revolution Wind project to Connecticut. The proposal is in response to Connecticut’s Department of Energy and Environmental Protection’s request for proposals for offshore wind energy. The Revolution Wind project, located in federal waters roughly halfway between Montauk, N.Y., and Martha’s Vineyard, Mass., is designed to serve as regional energy center. Deepwater Wind has a pending proposal before the Commonwealth of Massachusetts to supply energy from Revolution Wind to that state as well. Revolution Wind Connecticut could be developed as a standalone or expansion project, depending on the results of each state’s procurement. (Deepwater Wind’s adjacent 90 MW South Fork Wind Farm project will supply Long Island, New York. Revolution Wind would be paired with a first-of-its-kind offshore transmission backbone developed in partnership with National Grid Ventures. This system would support not just Revolution Wind, but also future offshore wind farms in the region, even if they’re built by competitors. This cooperation will reduce infrastructure costs and save electric ratepayers money. Deepwater Wind is also proposing an optional energy storage component, which would make Revolution Wind capable of delivering clean energy to Connecticut utilities when it’s needed most, during peak hours of demand on the regional electric grid – even when the wind isn’t blowing. If approved, construction work on Revolution Wind would begin in 2022, with the project in operations in 2023. Survey work is already underway at Deepwater Wind’s lease area.